Summertime! A time to execute the meandering and wandering that you have been planning. It is peak season to be out and about and taking in the season of the sun. After all, should a balmy summer’s night not be savored with good company? While summer is tops for warmer days, leisure and relaxation, taking time out to map your future is always a very wise move. In planning for what is ahead, you can give yourself (and loved ones) the gift of comfort and security for years to come. Land Banking is just one of those smart ways to plan for the future. Strategically located raw land hardly requires maintenance in order for its value to increase. Historically, land appreciates over time and may be a very good speculative investment for those who wish to purchase and hold it for a number of years. And since land is a fixed commodity, its value continues to rise with population increases in the area. Detroit can build more cars, Wall Street can float more stock issues, but there is only so much land. 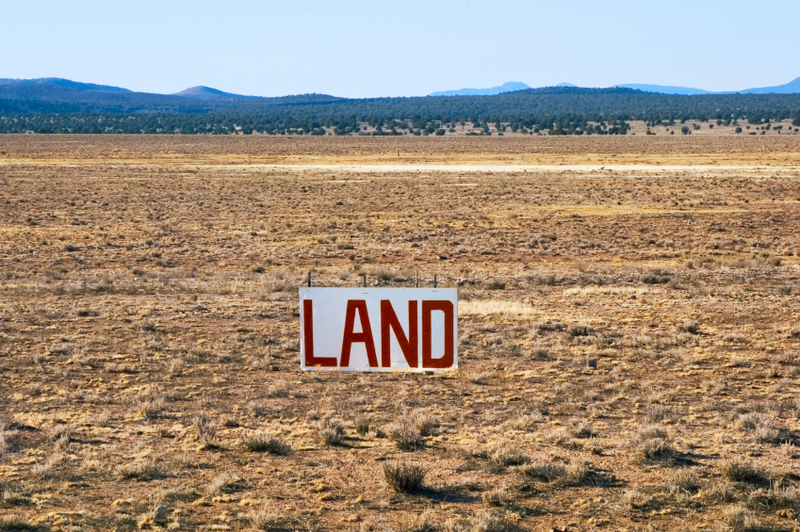 Whether you are new to the concept of Land Banking or a seasoned speculative investor, an individual or group considering raw land as part of your portfolio, owning the right piece of dirt can provide a handsome return on one’s investment.